The Bill Black dedication was a great ceremony with abut 40 people attending. The “Daddy Bill” fan club from Missouri included Mary Dell Black, her husband Rick, Larry, Susan, and Anne Beauchamp, Jim Wombles, and Gage Gregory. Both speakers gave credits to both Al Workman and Bill Black as being the pioneers for the Kerr-McClellan Navigation system and setting up the operational procedures. To honor these two initial Lockmasters on the Arkansas River, the Little Rock District, Corps of Engineers has named two work boats after them, the Bill Black and the Al Workman. 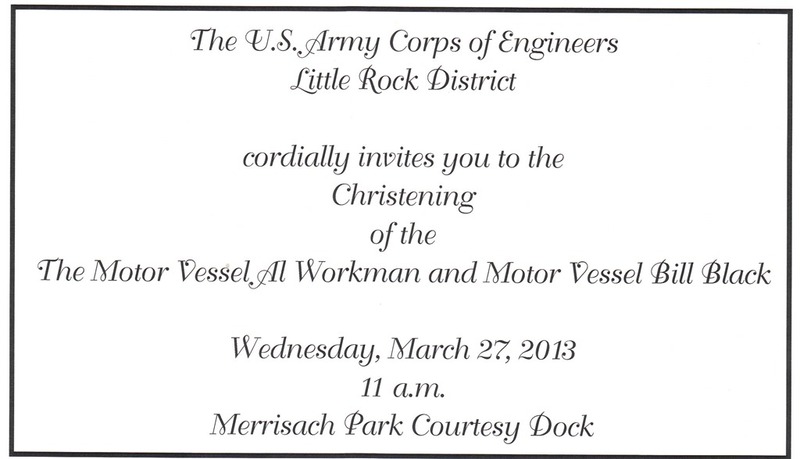 The christening of these boats will take place on Wednesday, March 27th near Tichnor, Arkansas. In 1967, Bill Black (better known in Pike Co. as Daddy Bill) left Clarksville’s Lock & Dam 24 to head south to the Arkansas River. After living in Pike Co. since 1918 except for time in WWII, it was to be a new adventure. He left to become the Lockmaster for Lock # 2 on the newly navigable Arkansas River Project (McClellan – Kerr Water Navigation System). 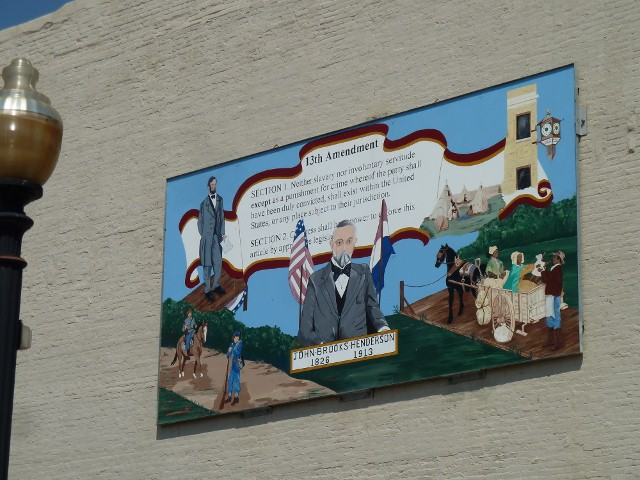 He and a colleague, Al Workman, from the Ohio River would become the first 2 Lockmasters on this newly developed river and together would eventually be in charge of Lock Operations for the 13 locks & dams of the Arkansas River in the state of Arkansas. Daddy Bill became the Chief of Lock Operations for the Dardanelle Resident Office, supervising and training the lock operators on the lock & dam system from Little Rock to Fort Smith. Al supervised the locks on the lower section of the river. 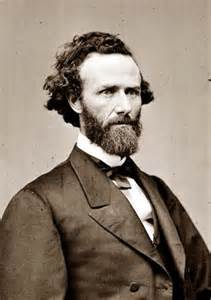 In Arkansas, Daddy Bill moved as the river moved, and his life followed the openings of the newly constructed locks & dams on the river. 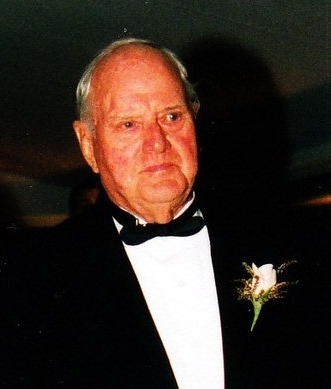 In his 7 years there, Daddy Bill lived in DeWitt, AR; Fort Smith, AR; and then Russellville, AR. 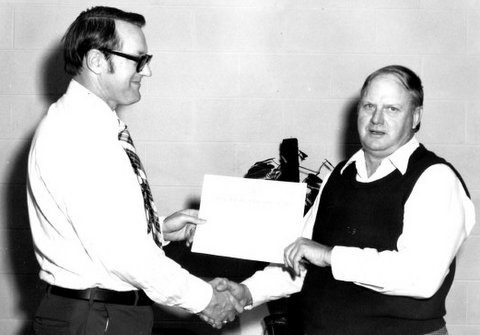 Throughout his career Bill earned special recognition including a specific Superior Job Performance award for quick and decisive action to avert flooding disasters following heavy rainfalls over the Arkansas River Valley. In 1974, After 7 years of service to the crews and people of the Arkansas River, Daddy Bill retired and returned to Pike Co. 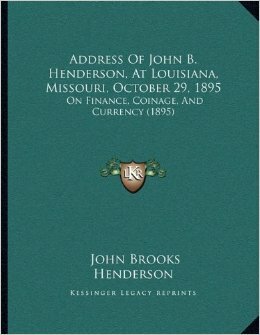 He eventually lived on the hill with a view of the Mississippi where he was able to continue watching the river flow and the towboats run! One of Clarksville Missouri’s most unique attractions is the historic Elgin Cottrell House. Richard Cottrell has modeled and decorated the house to an exquisite example of American Victorian which would have been its design during the American Civil War. The house was recently featured on the Springfield, Illinois PBS show Illinois Stories. Check out Richard’s Blog, then schedule your own tour or event with Richard. Last year I organized a brunch for friends with him and it was one of my highlights for the year. Visit Club Mississippi ‘s Facebook Page! St. Louis native Barbara Carr got her start singing like so many soul performers did – in church singing in the choir, before forming a family gospel group. She soon got into singing secular music, forming a popular local group called the Petites, which opened for artists such as Smokey Robinson and the Miracles. Barbara got her first big break when she auditioned and won the job as a singer in St. Louis legend Oliver Sain’s band, which she held until 1972. During her time with Oliver Sain’s band, Barbara Carr also secured a solo deal with Chess Records and released several singles for the iconic label (“Don’t Knock Love,” “I Can’t Stop Now,” “Think About It Baby”). When those didn’t sell like she’d hoped, Barbara stopped recording for a time to raise a family. After a short return to Chess in the early ‘70s, Barbara and her husband eventually formed their own label and began releasing a number of singles, mostly recorded at the legendary Muscle Shoals Studios in Alabama. These resulted in the release of her first album, Good Woman Go Bad, in 1989, as well as several others in the ‘90s on several other labels, including Paula, and a very successful string of singles and albums that followed over the next 10 years on the Ecko label. 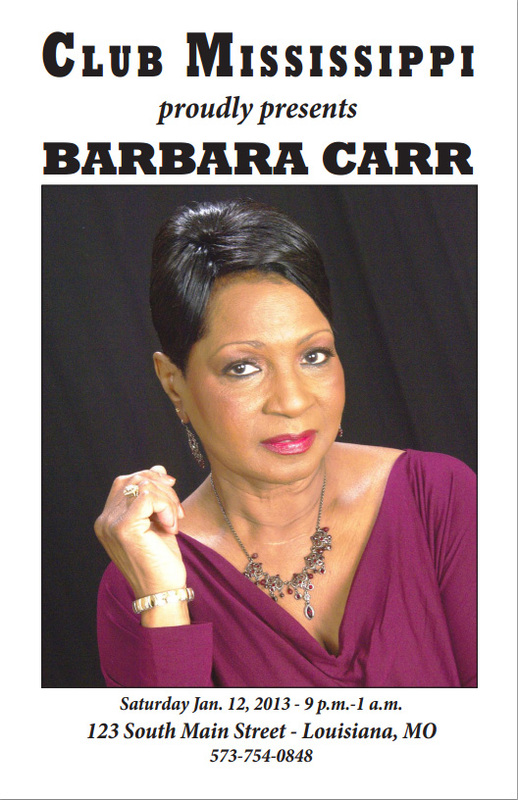 For more information on Barbara Carr, visit www.catfoodrecords.com. Authors Betty Jane Allen and Martha Sue Smith grew up calling Louisiana home, and both graduated from Louisiana High School. Betty Jane went on to earn her bachelor’s degree in journalism from the University of Missouri. She has worked for Maytag, Pet Milk, and the Stephens College news bureau, in addition to working as a freelance reporter for the St. Louis Globe Democrat. Martha Sue attended Monticello College and the University of Missouri, majoring in radio and television. She is a local radio personality who broadcasts daily and is the coauthor of the recently published book Reflections of Missouri.